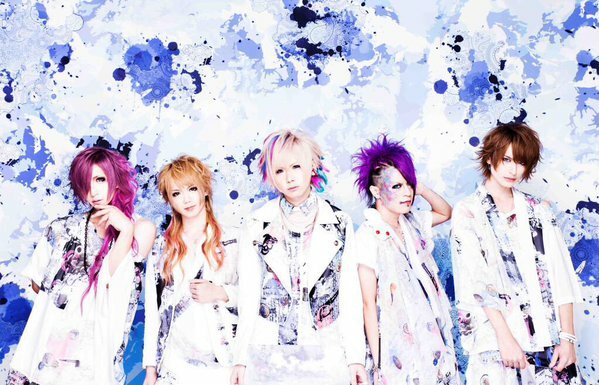 ALIVE Disbanding + 2nd Mini-Album Release | VKH Press – J-Rock & Visual Kei Coverage Worldwide! Visual band ALIVE has decided to disband after their performance on April 28th at Takadanobaba AREA. The members have had several discussions but unfortunately came to this sad conclusion. Two months before their last live they are still going to release new songs. The band's 2nd mini-album entitled MARBLE PALETTE will hit the stores on February 24th. For 2000 yen you will get their release inlcuding six tracks. Some of their sold out singles like Emerge! !, Helloween Night and FUNKY FANCY TOY BOX have been added to the tracklist too. Such a good band. I'm gonna miss them. I wish them all the best.